Annual plan providing travel health and accident insurance for 12 months. Coverage is available to Members and their Employees up to age 70. This is a Family Plan. The insurance covers spouses up to age 70 and all eligible dependent children. 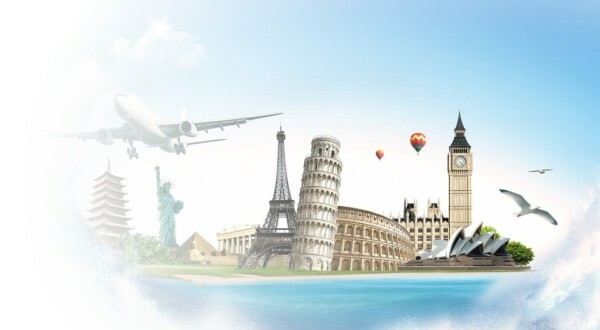 The most competitively priced travel insurance available .